So, you’ve bagged yourself the partner of a lifetime – now you need to think about finding a lifelong companion for the finger! 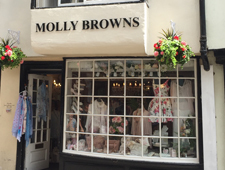 Something that oozes sentiment yet still says “fashionable” in 50 years time? Suddenly wedding ring shopping doesn’t sound all that easy right? Don’t panic. The most perfect wedding ring simply MUST follow that perfect proposal of a lifetime, but where to start and in what order should you prioritise the most important wedding ring shopping pointers? Fear not! We have come up with the ultimate wedding ring guide, listing everything you need to think about in order to find the ring of a lifetime! Here’s what to consider. Have a good think about the metal you would like your wedding ring to be designed in. Whilst a spectacular ring may catch your attention, remember that it still needs to work with your clothing, your style and any accompanying jewellery that you wear each day. White gold wedding rings offer a beautiful contemporary feel on the hand. It is highly recommended that a wedding ring finish should be matched with that of the engagement ring in order to enjoy both rings side-by-side whilst complimenting one another effortlessly. 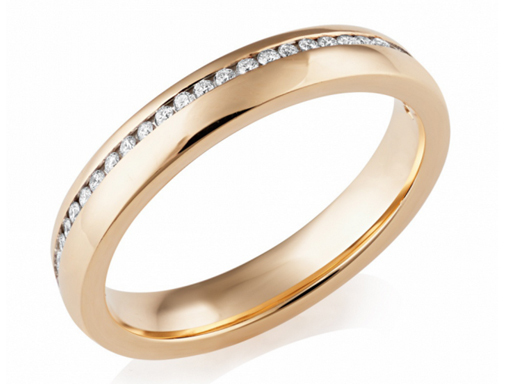 Yellow gold wedding rings are great for the traditional bride. Diamonds also look particularly fetching against the rich tones of a yellow gold finish. Platinum is rarer than gold, providing a luxurious finish on the hand. Perfect for the modern couple and extra tough for superb resilience. A simple question you may think? But you may be surprised at how much an important factor “style” plays in wedding ring shopping. Bear in mind this ring will still need to make you smile when you are enjoying holidays along the coast during your retirement. Do a little research and think about whether you like “plain and simple” or heavily embellished, engraved, detailed or accompanied by a diamond here or there. Definitely have a budget in mind. If you don’t yet have one, decide on one. The last thing any bride-to-be wants to do is set herself up for disappointment. 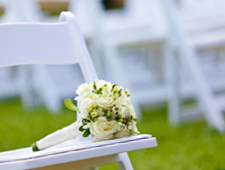 Consider how much you would like to set aside for the wedding day, but also make sure your money is well invested. Don’t forget it will be a reminder of your wedding celebration that you will wear every day. A ring that will bring you pleasure throughout your entire life is most certainly worth every single penny well spent. 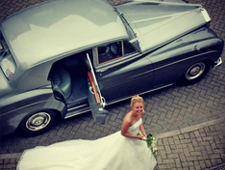 A vast topic to cover when choosing a wedding ring but it’s certainly worth spending a few moments thinking about a style and design that will accommodate your working life and social life. If you are constantly on the go and use your hands a lot at work, a platinum wedding ring that is flatter in design and rounded at the edges will sit comfortably against other accompanying rings on your hand. Think ahead and listen to your heart when it comes to buying your dream wedding ring. Invest in a design that you have fallen in love with. One that forms an instant connection with you rather than listening to what current fashion says. Trends will come and go but the ultimate wedding ring won’t. Think about how you will take care of your ring before purchasing. Those designs that feature engravings, embellishments and diamonds will require more maintenance but will be worth the upkeep. Don’t throw yourself into buying any wedding ring without accepting that it will need to be cleaned and looked after every few years to retain its beauty. When buying a wedding ring, many don’t realise how much our hands expand and contract in different weather, in temperature differences and with weight gain/loss. 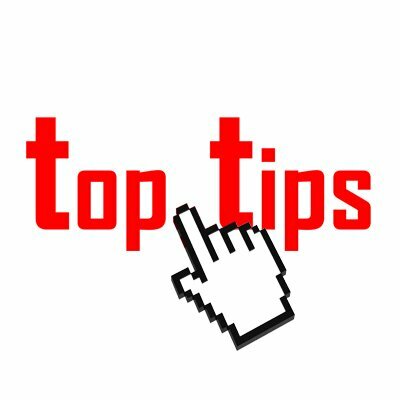 It’s greatly advised that you try your chosen wedding ring on at different times of the day to get a feel for the best fit. We almost forgot to mention one last thing – enjoy shopping for your perfect wedding ring – it only happens once! Berrys jewellery heritage dates back to 1897 when they became established as one of the North of England’s most distinguished retail jewellers. 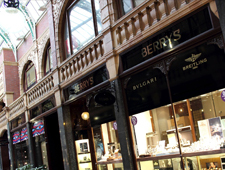 Four generations later Berry’s Jewellers can be found in Leeds, Newcastle, Nottingham, York, Hull and Windsor. For more than a century Berry’s has been known for the superior quality of its jewellery and attention to detail in everything from design to customer service. Choose your favourite precious metal and make sure it matches that of your engagement ring for a flawless finish. Do you prefer timeless and simple designs or eye-catching detail with diamond additions? Definately have a budget in mind, If you don’t yet have one decide on one. A comfortable design and style should be considered to accommodate your lifestyle and working life. Invest in a design you have fallen in love with. Think about how you will take care of your wedding ring before purchasing. Try your chosen wedding ring on at different times of the day to get a feel for the best fit.